Just had a hard time to create a Junit Test with Wicket, Spring and Mockito. Finally I succeeded and want to share the solution. To bypass this I override the method getServletContext in the WicketApplication and give Spring what it needs. This way i can test Wicket pages with Spring and using mocks with Mockito. ListOfStuff list = serializer.read(ListOfStuff.class, new ClassPathResource("listofstuff.xml"). 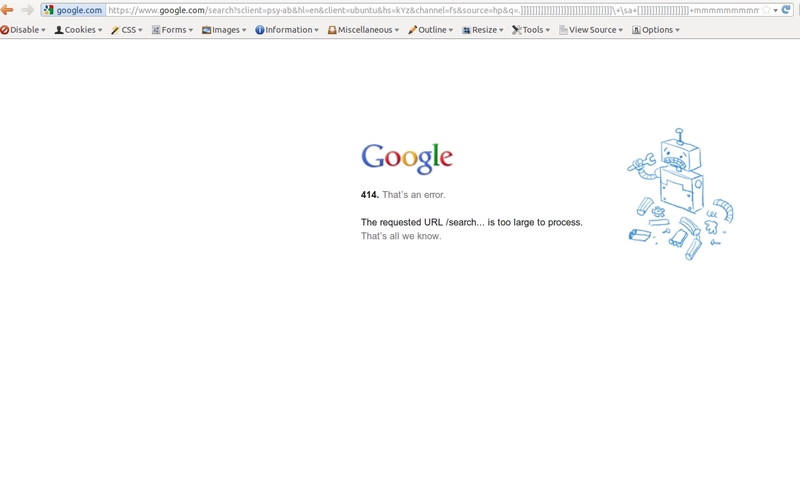 Google needs some new strategies for our toddler. 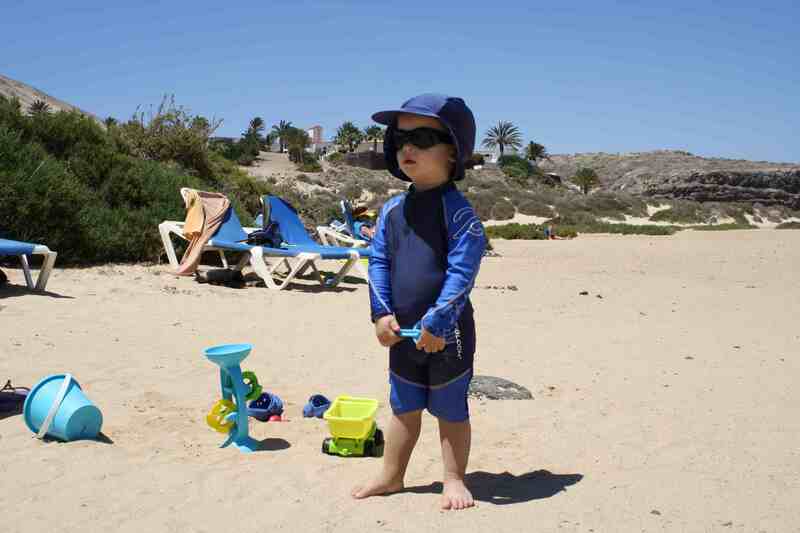 Relaxed surf vacation with our little boy in Fuerteventura. Lot’s of wind and sun.